How Can Movavi Screen Recording Software Benefit You? 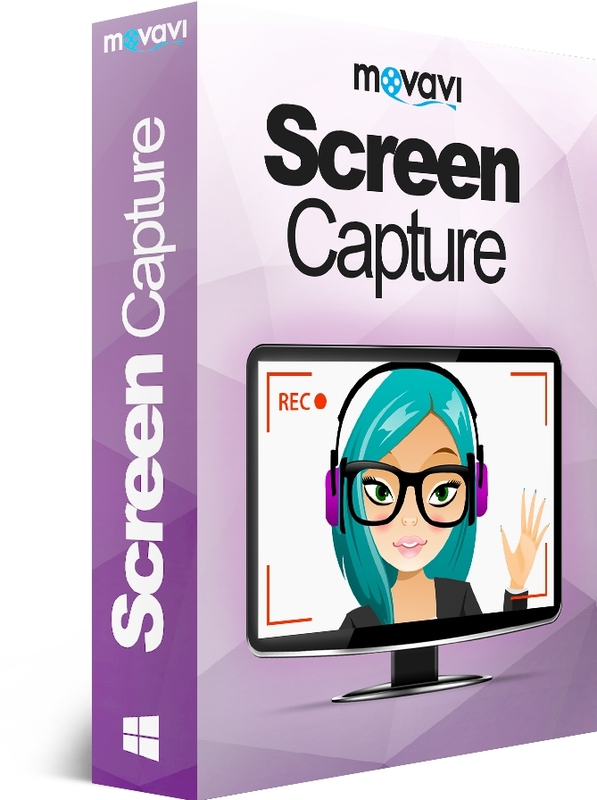 Movavi Screen Recorder is one of the top screen recording software that has received manypositive reviews from experts at the leading review sites. Movavi screen recording software is useful for recording streaming videos on YouTube, Vimeo and Hulu. There is a browser add-on that you can use to download videos from these video streaming sites. The browser add-on can cause your browser to hang sometimes so it will be best for you to get a screen recording software to record the video. It can also be used to record live webinars. If you are good at playing games, you can use the software to record your gameplay and show people how to win each level. Movavi screen recording software is suitable for creating any type of tutorial such as photo editing tutorial, video editing, tutorial on how to use a software. Teachers can also use the screen recording software to create educational tutorials to help the students understand the topics that are being taught at the school. You can first record your voice with Movavi screen recorder and blend the podcast into the video with the video editor tool. Alternatively, you can talk on the microphone while recording the screencast. 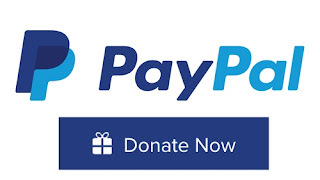 The volume of your voice over narration that is being recorded can be adjusted. 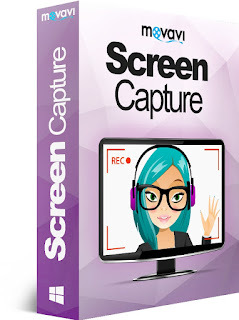 Movavi screen recording software can be used to record any area on your screen or you can also use to screen capture a particular application. When you launch the application, you will see a rectangle frame which is used to defined the screen capture area. As you stretch the rectangle frame, you can see a pop up that states the size of the defined area including left, top, width, and height. You can use your mouse cursor to extend the defined area or you can use the capture area drop down menu in the small control panel to determine the area of the screen that will be recorded. Only the activities within the rectangle frame will be recorded. You can move the red rectangle frame around the different areas of your screen when you see the red move icon in the middle. If you want the screen capture software to capture the audio from an external audio device, you should check the audio checkbox and choose the device from the drop down menu. Your audio device will be automatically recognized if it is connected properly to your computer. When you are ready, you just have to click on the red REC button to start the screen recording. You can set Movavi Screen Recorder to automatically stop capture after a few minutes by using the timer option. In this way, you don’t have to hassle yourself to move your cursor across the screen to stop the recording manually. The software will record your mouse cursor movement even when you click on the stop button. But, this is nothing to worry about because you can use the video trimming tool in the video editor to trim off the part later.